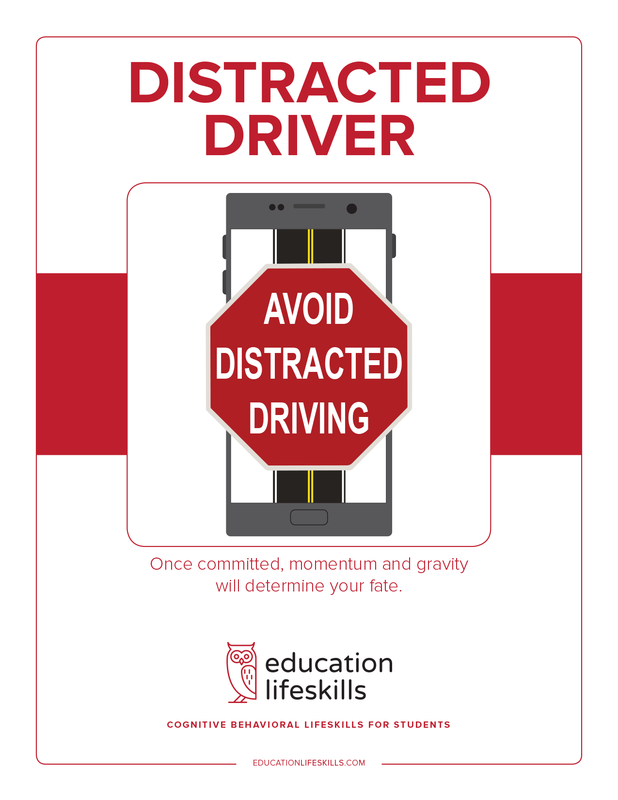 The Distracted Driver course is ideal for teenagers and young adults who find it challenging to manage distractions and specifically technology distractions while driving a motor vehicle. This is not a standard traffic program nor is it a traffic education program; rather, it is a cognitive awareness course that helps students develop a safety-first mindset while operating a moving vehicle. This course offers insights and awareness that increase driver responsibility.